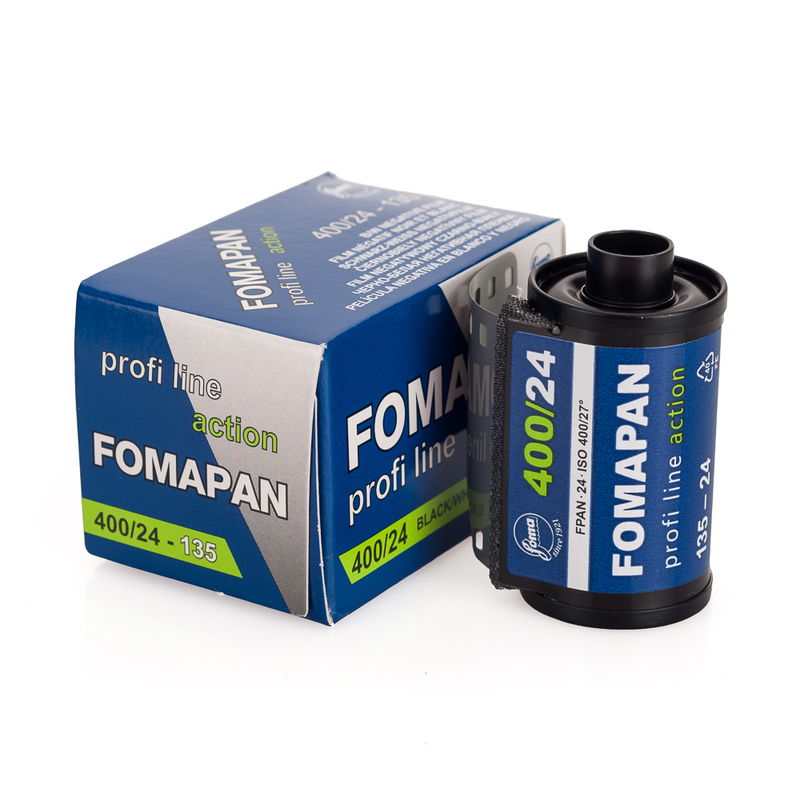 Fomapan panchromatic black-and-white negative films are designed for high-quality image making. 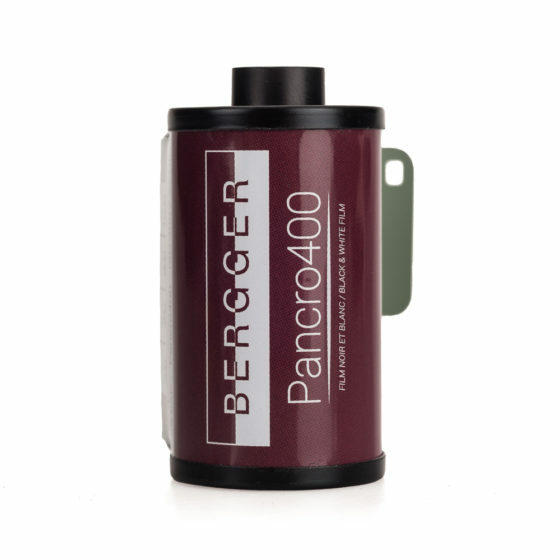 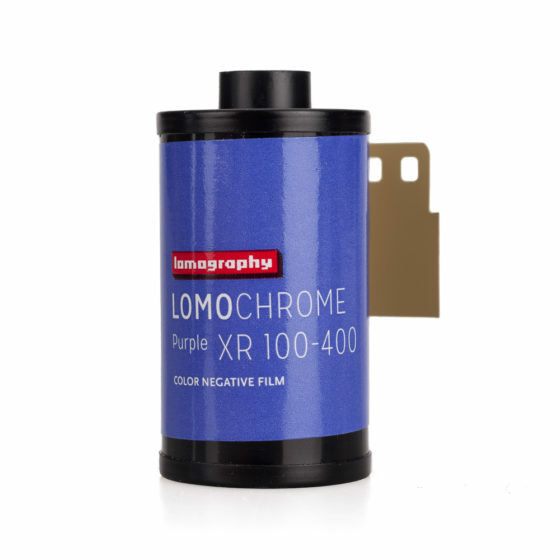 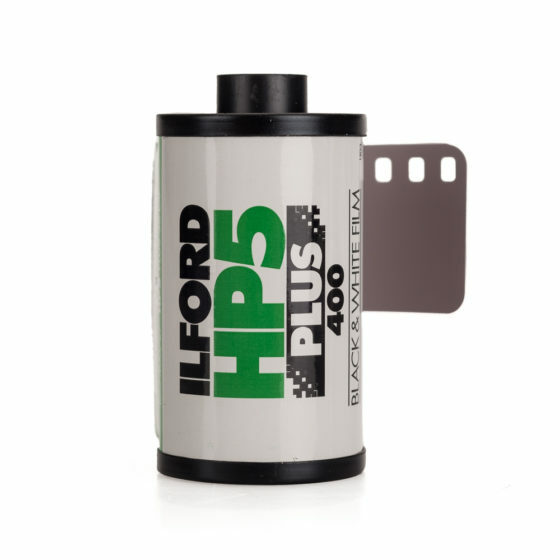 The films meet high requirements for low granularity, high resolving power, contour sharpness and a wide range of halftones. 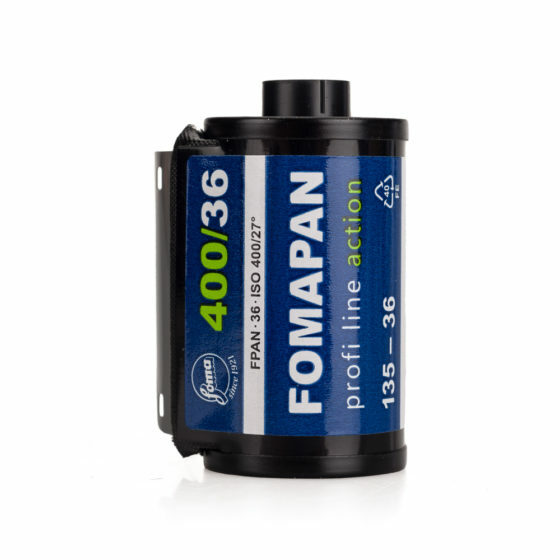 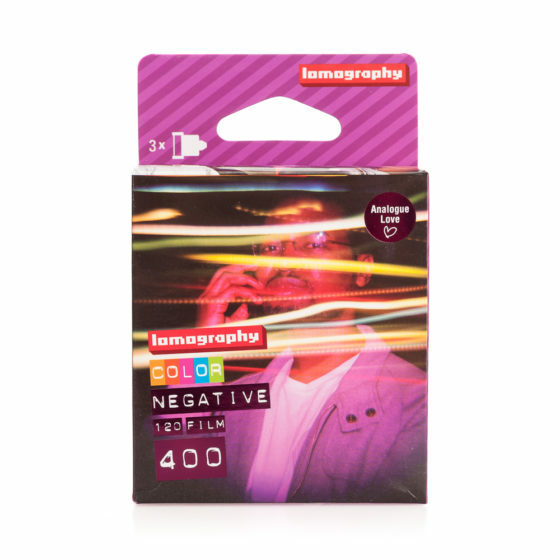 All Fomapan films have wide exposure latitude and give good results even when overexposed by + or – 1 EV (exposure value) without any change in processing.